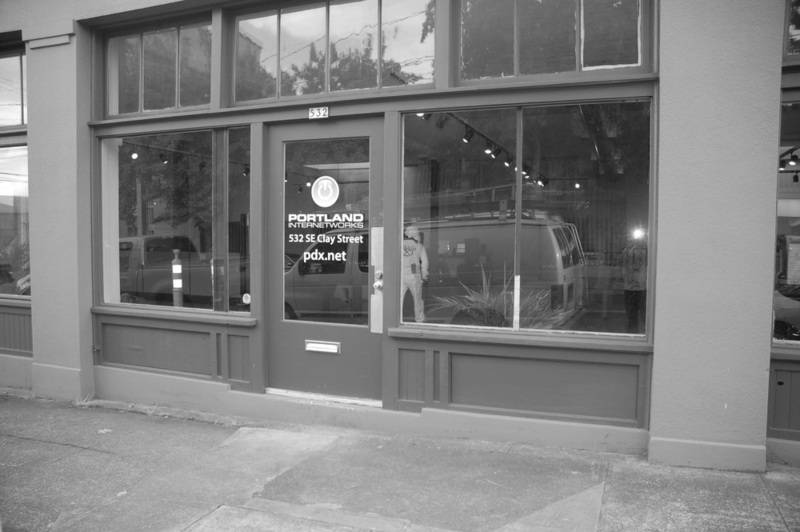 Built in 1925, this retail and light industrial building has been everything from a candy factory to its current home as a state of the art technology center for Portland Internetworks. Over time, the storefronts were poorly altered and the building lost much of its early twentieth century charm. Enter the project, which completely restored the original feeling of the façade using traditional wood storefronts, pedestrian oriented signage and architectural lighting. Careful to anticipate the next century of diverse use, the project restored the ability to subdivide the space into three distinct tenants.